You are at:Home»Washington State Cougars»Can Lightning Strike Twice For The Washington State Cougars? Can the Washington State Cougars possibly capture lightning in a bottle again? Is it possible to repeat the magic Gardner Minshew II created in one season on the Palouse? It sure looks like the Cougs are going to try. Let’s back up and give a quick rundown of how Washington State football used a graduate transfer quarterback to surprise the Pac-12—and the nation—and win a school-record 11 games in the 2018-19 football season. It all started at the lowest possible point with the tragic passing of incumbent WSU quarterback Tyler Hilinski. All indications pointed to Hilinski taking over the reins of Mike Leach’s Air Raid offense after the graduation of the school’s all-time leading passer in Luke Falk. Then, on January 16, 2018, Hilinski took his own life. *Note: This is meant to be a football story, and in no way do I want to discount or minimize the tragedy of Hilinki’s suicide. 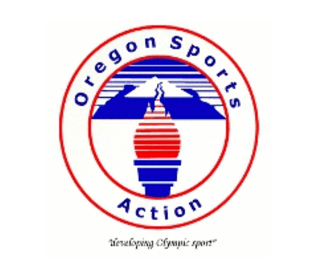 It affected almost everyone with any sort of connection to Cougar football and Washington State University. It was a horrific event, but it has cast much-needed light on the mental-health crisis plaguing this nation and specifically, college-age adults. Hilinski will always have a place in Cougar football history, and he is missed. With that said, looking at it from a strictly football point of view, his passing left a huge hole in the Cougs’ offense. 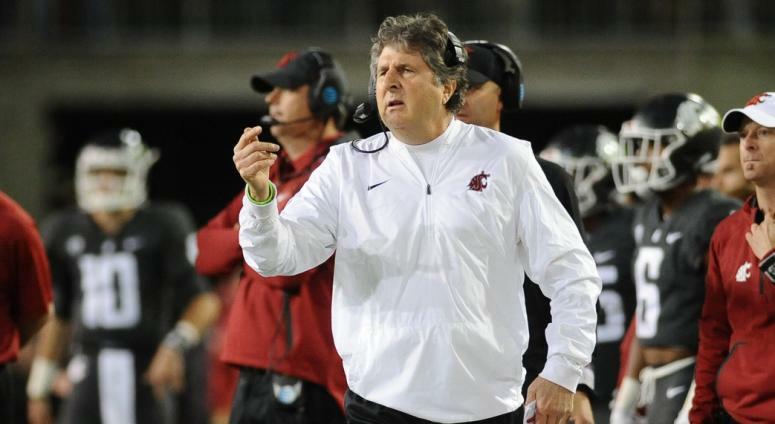 Since coming to Pullman, Leach has done a great job recruiting talented quarterbacks, but there is always a development process. These high school kids are brought in to learn from the veterans, bide their time and wait for their turn to shine. There is a lot to be excited about in the abundance of talent on the current roster, but they are inexperienced. Without Hilinski to take over for Falk, there was a big gap in the development process. Mike Leach had a choice: toss an unproven, albeit talented youngster into the fray and deal with the growing pains of a first-year quarterback, or bring in a veteran signal caller to jump in and guide the program out of the depths of despair? With a talented cast of running backs and dynamic receivers, Leach decided to look for a veteran. The story of Gardner Minshew landing in Pullman is already legend. Mike “The Pirate” Leach was keen on following East Carolina football because . . . you can see it coming . . . their mascot is the Pirates. He had seen Minshew play and knew he was graduating with one year of eligibility remaining. Leach called Minshew and famously said, “Do you want to lead the nation in passing?” The rest is history. Minshew took over in Pullman and led the nation in passing completions (468), attempts (662), passing yards per game (367.6) and was second in passing yards with 4,777. The team went on to win 11 games and beat Iowa State in the Alamo Bowl. What an incredible ride. But now what? Does Leach go back to the well once more and bring in a veteran, or does he finally give his bevy of talented passers a crack at the job? In steps Gage Gubrud, the FCS All-American quarterback and graduate transfer from the Eastern Washington University Eagles. Can he possibly fill Minshew’s huge shoes and repeat the magic? I, for one, am excited to see if it can happen again. Are fans spoiled after last season’s success? Yes. To Mike Leach’s credit, he has not handed the job to Gubrud (he is appealing the NCAA’s decision not to grant him a sixth year of eligibility). If Gubrud gets his sixth year and does transfer to Pullman, he will have to earn it. I think it’s great for the program at this stage, because it doesn’t give anyone the job outright, and that breeds competition. Redshirt seniors Anthony Gordon and Trey Tinsley, as well as Cammon Cooper and Gunner Cruz, among others, are all talented throwers, and any one of them is capable of success. The Cougs return arguably the deepest crop of receivers in the Pac-12, and along with running back sensation Max Borghi, the upcoming season looks to be a reload and not a rebuild. It seems to offer a ripe opportunity for a talented veteran to step in with an excellent chance of success. Sound familiar?